Online testing can be super frustrating for teachers and students. I can remember the first year we found out we were taking our state assessment online. We literally found out in January of that school year. Needless to say, I was more than a bit panicked! I had spent all year teaching my students to authentically close read a text and annotate all over the text. And now, I had to think of ways to prepare my students to take a reading (and math) test online where they could not do the strategies they had practiced. 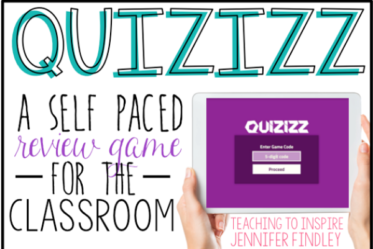 I had to think fast and implement strategies quickly for the strategies to be authentic and well-practiced by the time the test came around in late April. The sense of urgency that I had probably actually helped me because I had to think of the best online testing strategies and I had to think of them quickly. These tips I will share with you will work with any online assessment that your students take (Georgia Milestones, PARCC Assessments, or SBAC Assessments). Embed online testing strategies as authentically as possible all year. This tip is the most important test taking tip that I will share with you. Whatever test taking strategies you choose to use with your students, embed them in your instruction all year long. Teach your students these strategies early on and hold them accountable for applying them on all assessments you give. If you are reading this in the middle of the year, don’t fret! Just start implementing these strategies as soon as you can, test them out, see which ones your students respond the most to. Then, you can start next year right from the beginning with strategies that you know will work on your particular students and at your school. Allow multiple opportunities to practice in similar formats. This kind of goes along with the first tip, but I want to share it separately because it is so important. Some teachers think that if their students are on the computer doing an online math program or reading program that they are being prepared for the online assessment. And yes, it will help them. However, if you provide opportunities in very similar formats as the online test, your students will be even more prepared. You want the format of the practice to be as closely aligned to the format the students will see. This will give them confidence and take away any format confusion. Some suggestions could be using Google Classroom to create a similar format or Edcite, a free online website. (Click here to read a post about how I used Edcite to prepare my own students). Embed computer-based practice in regular instruction. Google Classroom Math Center: One of the math centers that I have used in the past is having my students answer constructed response math tasks through google classroom. This embeds computer practice with the math skills we are already practicing. Another way I have embedded computer-based practice is by having my students answer text-dependent questions for passages in Edcite.com. 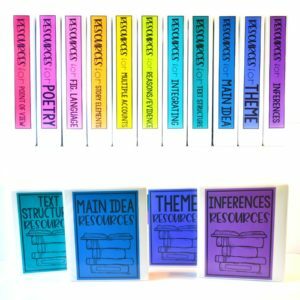 I used my paired passage sets and printed the passages for the students. After they had read and analyzed the texts, they answered the text-dependent questions through Edcite.com. All I had to do was set up the assignment and just type in the questions. The students were able to log on, answer the questions, and submit them to me. Integrate keyboarding practice in regular instruction all year. It feels kind of redundant to mention this tip because if you are doing the above tips, this will naturally happen. However, I think it is important that the keyboarding practice be integrated into what you are already doing. Implement computer based guided reading and guided math to teach online test taking strategies authentically. Another way to implement computer practice in the classroom is through guided reading and guided math. If you have a set of tablets or chromebooks you can easily use those in guided reading. You can use google classroom and upload a text with questions or have the students read articles on sites like Newsela. It is really beneficial to spend several guided reading sessions actually teaching the students how to read texts online (using whatever text strategies you teach them- more about that in a minute). Then, you can have the students continue to practice this independently and apply what they have learned. 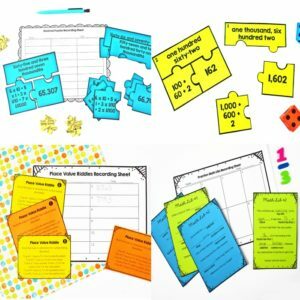 As far as math instruction goes during a guided math rotation, I use google classroom and explicitly teach my students how to read and analyze word problems online, how to show all of their equations on scratch paper, and then how to transfer their thinking onto the computer. Use online testing as often as possible to assess your students. This one is almost too obvious, but I really wasn’t purposeful about this my first year of online testing (and I was not 1:1). However, the more you can assess your students online (through Google classroom, Edcite, or a similar platform), the more successful (and comfortable) your students will be with online assessments. 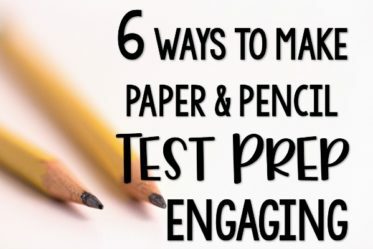 “Teach” your students the testing format and what types of questions to expect. Okay, now let’s get into the nitty gritty of the online test itself. I definitely spend a few mini-lessons going over the format of the test. For example, multiple choice, short constructed response questions, extended response essays, or all of the above? And I embed the types of questions and format that my students will see throughout my own assessments and classwork. 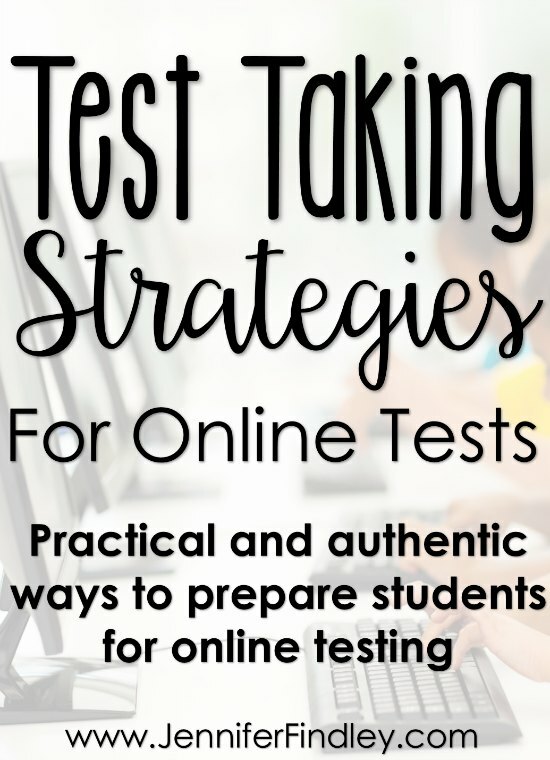 Now, let’s talk specifically about some test taking strategies that work well with online testing. Teach the tools and how to use them effectively. The first year that my students took the online assessment, they were exposed to the online testing tools the week before the assessment. We talked about them and briefly discussed how they could be used. However, I was really not purposeful at all. Now, I try to be super purposeful at teaching my students the various tools and how they can help them. 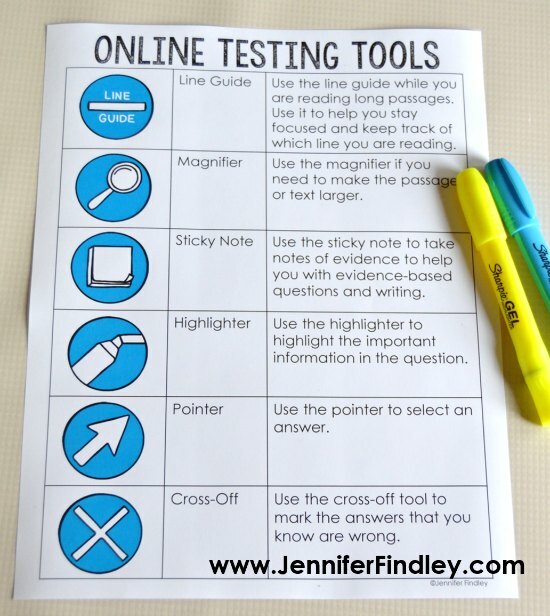 Click here to grab this Online Testing Tools Poster for free. 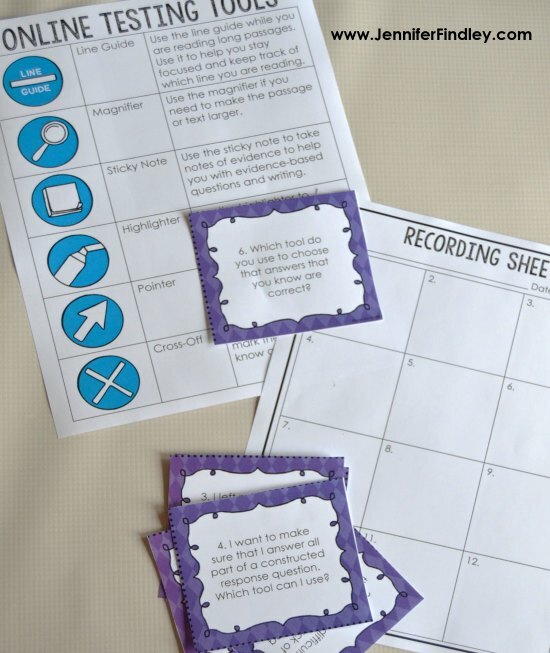 In addition to the poster, I have a set of task cards that I use to further practice and get my students familiar with the tools and how they can help them. The task cards review the online testing tools in the poster, so make sure you review your online testing portal if you are interested in purchasing them. You want to make sure the tools are closely aligned (if not identical) to the tools your students will see. Click here to purchase the Online Testing Tools Task Cards. 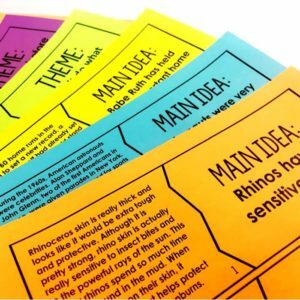 The poster and task cards are a great way to introduce and start the discussion about how to use the online tools with your students. The next steps would be to use the practice portal provided by the assessment company for your state. I also recommend practicing multiple grade levels for increased exposure and practice of using the tools. For example, my 5th grade students would practice with 3rd, 4th, and 5th grade. We do 5th grade together as a class via the smartboard and then the students do 3rd and 4th grade on their own. Depending on my students and their needs, I may pull small groups to practice going through the portal and using the tools in a beneficial way. Model and practice reading directions and constructed response questions. Reading directions can be a struggle for students. Throw in a computer screen with online directions that the students can’t underline and circle and you have a real struggle. Because of that, I like to spend a few mini-lessons modeling how to read directions online. How to use the tools wisely to help you. In my opinion, reading directions and constructed response questions is the perfect place for the students to use the online tools. They could use the highlight feature to highlight the key words and important tasks prior to answering the questions OR they could highlight after they answer to show they included all the parts. I use this printable to help guide my teaching and modeling for the students. The students get a copy to mentally check off as they are practicing this themselves (usually through google classroom or edcite.com). In the beginning or if my students are particularly struggling with this, I will print several of these copies to one page (usually four) and actually have the students check off each task as they do it. 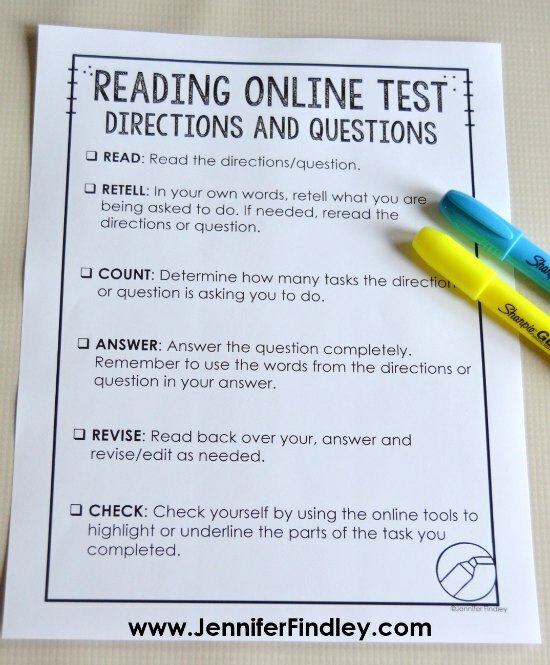 Click here to grab a copy of this printable to help you model how to read online directions and questions. Teach the students to summarize passages, write the main idea after reading, or take brief notes as they read. One thing that really helps my students is having an active reading strategy (i.e. something to do while they reading). 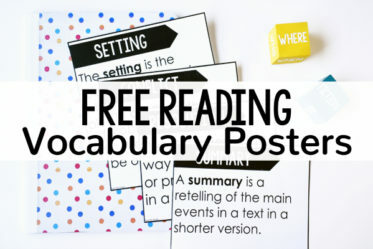 Not all students need this, but I have found that this really helps my students who struggle with comprehension and it helps all of my students when they are reading informational text. But, it is really difficult to get students to do then when they can’t actually write on the text. One way to still do this is to teach the students (through guided reading and whole group mini-lessons – again part of your regular reading instruction) how to take notes as they are reading. The notes need to be quick and to the point because the students are limited on time. One thing that I do is called “Cave Man Talk.” We use “cave man talk” to quickly write the main idea of a text after reading. We also may use this shorthand note taking to write summaries or other important notes. Click here to see an example of a few of the ways I teach my students to take notes while they are reading. Now, I know what you are thinking. Some of your students really don’t have time to take notes during online assessments. This next strategy will hopefully be a nice compromise. For online tests, the students can use tally marks to keep track of annotation symbols. One of the hardest parts for me when we moved to online tests was that my students could not annotate on the actual passage they were reading. I teach my students to use tally marks to mark each time they have a thought. They would set their papers up with the symbols they normally use to annotate and then mark with a tally mark each time they had that thought. You can see an example of how my students used this online testing strategy for a benchmark assessment (paper version, but the idea is the same) by clicking HERE. It is definitely not perfect, but it helps keep the students focused on what they are reading and it keeps them reading for meaning and understanding (which is always my ultimate goal). 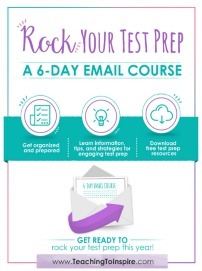 Do you want even more test prep tips and strategies for grades 4-5? 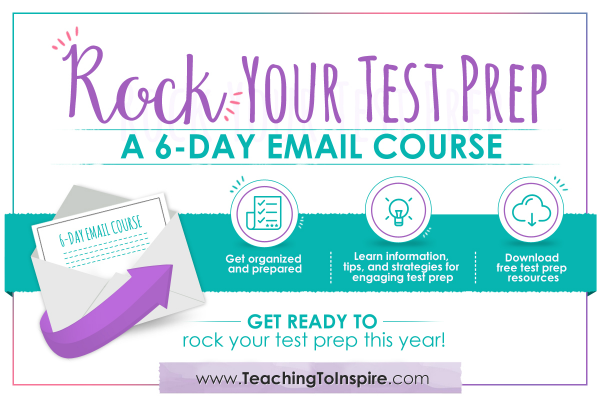 Then, sign up for my FREE 6-Day Email Course to help you plan, organize, and execute engaging (and effective) test prep review! Click on the image below to read more and sign up today. 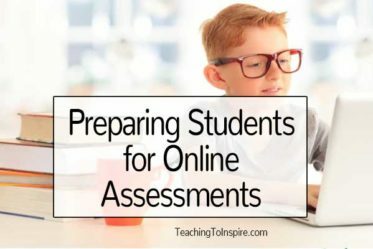 How do you prepare your students for taking an online assessment? Let us know in the comments! I really enjoyed reading your strategies for helping your students be prepared for these rigorous online assessments! The first year that my students took the state’s online assessment, I also created an online tool poster, similar to what you had done. We used ours as a scavenger hunt where the students had to write down how they would use the tools throughout the test. However, I really like your idea about the task cards! Thanks for sharing the resources! Google Classroom is an amazing tool to use in the classroom! I would love to use it more in Math, however, I am unsure how to do that effectively for my students. I enjoyed reading the ways you incorporate it as a Math center! I would love to have it as part of my rotations! Hi Jaime, I love the idea of doing an online tools scavenger hunt. Thanks for sharing that idea! 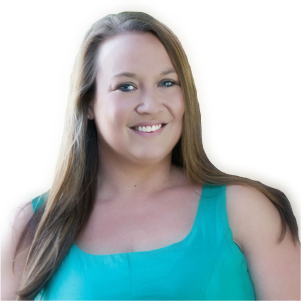 Jennifer, I really love the tips that you share here. I think so often people assume that as long as they are practicing test questions, they are getting quality practice. I teach TOEFL prep, and the format of the test definitely matters. Many of my teen and adult students would be puzzled by the fact that they scored higher on practice exams in books than they did when they took practice tests on the computer. I’d ask to look at the practice they had completed, and sure enough, I would see that the students had written all over the passage, a strategy that they couldn’t directly implement on the computer-based exam. For most of my students, English is their second (or third or fourth) language. That means that typing on a QWERTY keyboard is not always something that they know or are comfortable with. I’m so glad you brought up integrating regular typing and computer practice. For students that need extra guidance with learning the basics of touch typing, you might want to look at https://www.typingclub.com. I really love their lessons, and I usually have a link on my class website for students who want extra practice. 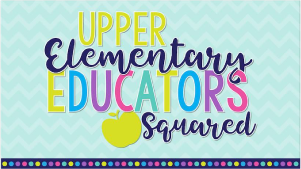 PS- I just love the look of your website! It is beautiful! Thank you, Danielle! I will definitely look into that website! This came at the perfect time! We are gearing up for state testing and I am in need of some ideas and resources to use with my students. You are absolutely right- the format of the test makes all the difference in students’ scores! I noticed several students struggling to enter their answers the past couple years as we transition to computerized testing, which showed me that I really need to take more time for students to get familiar with the testing tools and format. Thank you for the resources you shared. I really like your recommendation to try the testing tools for higher and lower grade levels to increase students’ familiarity with the testing tools, and I plan to do that with my students this month. Hi Jennifer! Thank you for all of your great ideas and resources. You rock! 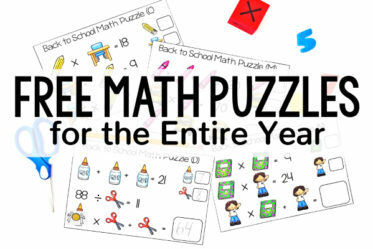 Do you happen to have any tips, tricks or resources for helping students while taking math online assessments? 1. We regularly used online Math programs (Vmath (paid by the school) and Prodigy), so they were familiar with seeing math problems online. 2. I required all scratch paper to be turned in from online math sites and I showed them how to set up their scratch paper so it was readable. 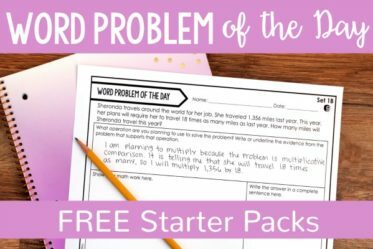 More than anything, this helped ensure they were in the practice of actually working out every single problem (even multiple choice). 3. I explicitly taught them how to transfer their scratch paper work into a constructed response math task by showing them how to type the equation they used, how to write their answer in a complete sentence, and how to explain and justify their answers.